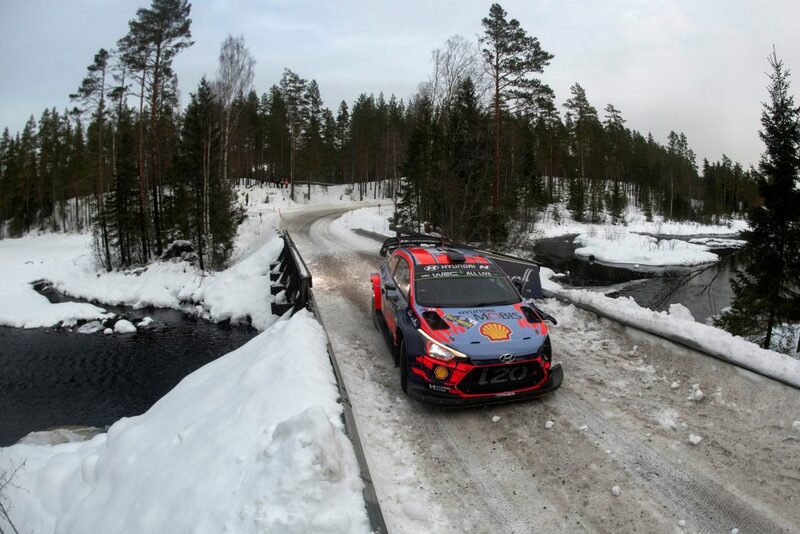 The Finn became the fourth leader of an intensely difficult leg, holding onto a slender 2.0sec advantage after a dramatic finale as darkness descended over frozen forest roads near the rally’s Torsby hub. The 25-year-old negotiated the final 8.93km speed test with his Ford Fiesta’s front light pod flapping across the bonnet and obscuring his vision. 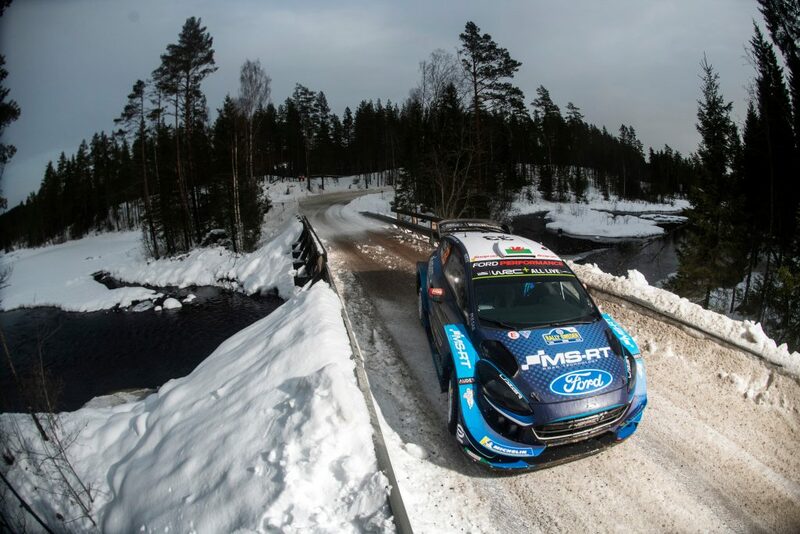 With reduced lighting, Suninen swiped several snowbanks but kept cool as Ott Tänak ate into a 13.0sec deficit. “The feeling is amazing. We’ve done a really good job, particularly in staying away from mistakes. 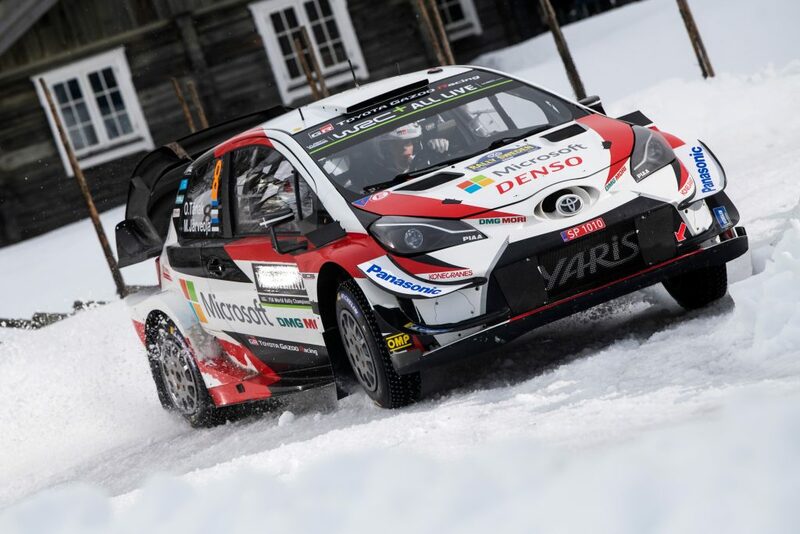 It’s everyone’s target to be fastest but we need to remember there are two days to go in difficult conditions and I must concentrate on my driving,” said Suninen. 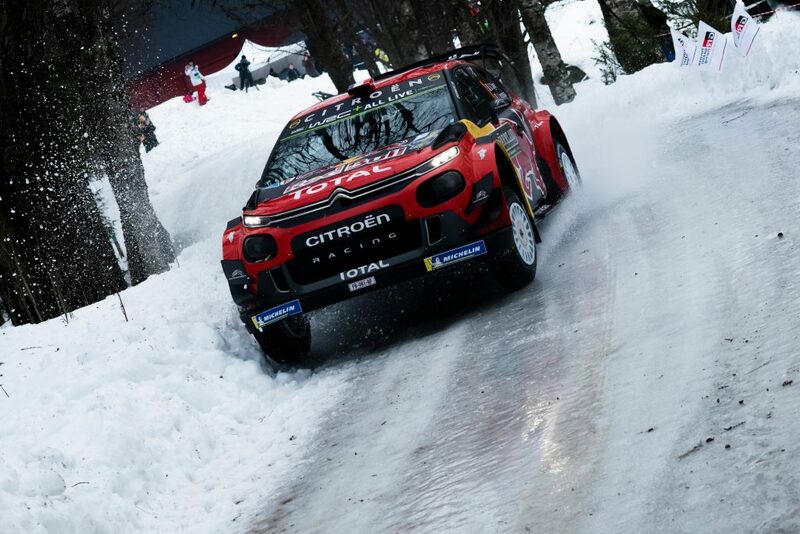 Opening round winner Sébastien Ogier retired his Citroën C3 after spinning into the snow and getting stuck, while Thierry Neuville ended seventh after twice spinning his Hyundai i20 and damaging the car’s aerodynamics. 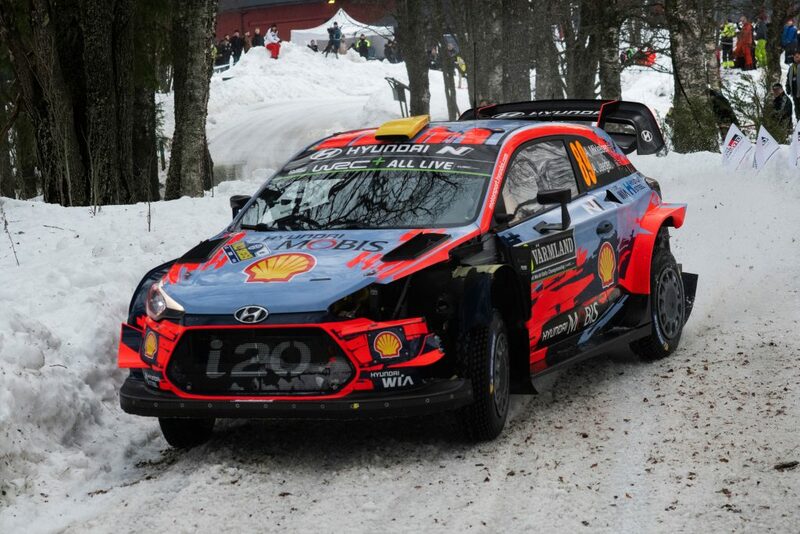 Norway’s Andreas Mikkelsen delighted his fans by finishing third, 17.8sec off the lead in an i20. He had almost 11sec in hand over Elfyn Evans, who won two afternoon stages in a Fiesta to offset time lost by a spin. Saturday’s leg features classic roads near Hagfors, including a double pass over the famous Colin’s Crest. 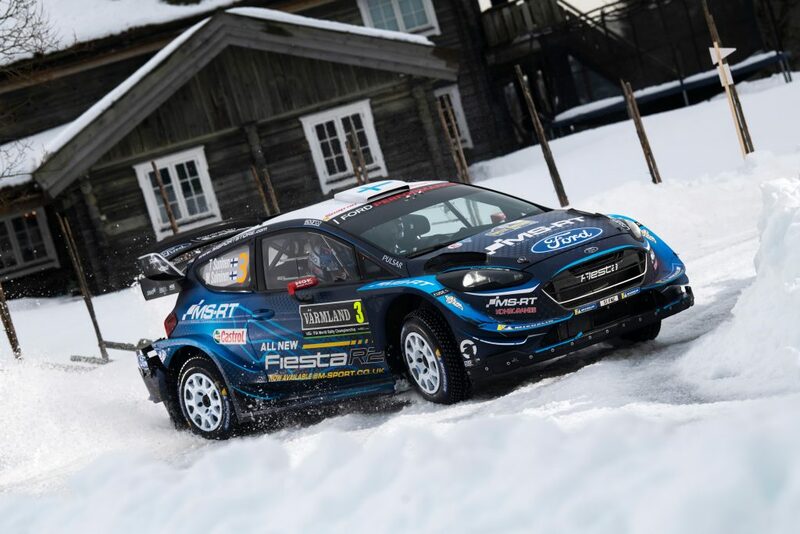 Two identical loops of three tests are followed by a repeat of Thursday’s show stage in Karlstad and a sprint next to Torsby’s service park. The eight tests cover 126.18km.